A potentially toxic compound called isocyanic acid is emitted by cigarette smoke, wildfires and vehicles. Several health conditions such as cataracts and heart disease have been linked to the substance. Off-road diesel vehicles in oil sands production in Alberta, Canada have now been identified as a key contributor to regional pollution by researchers investigating the source of the compound. Their report has been published in ACS's journal, Environmental Science & Technology. 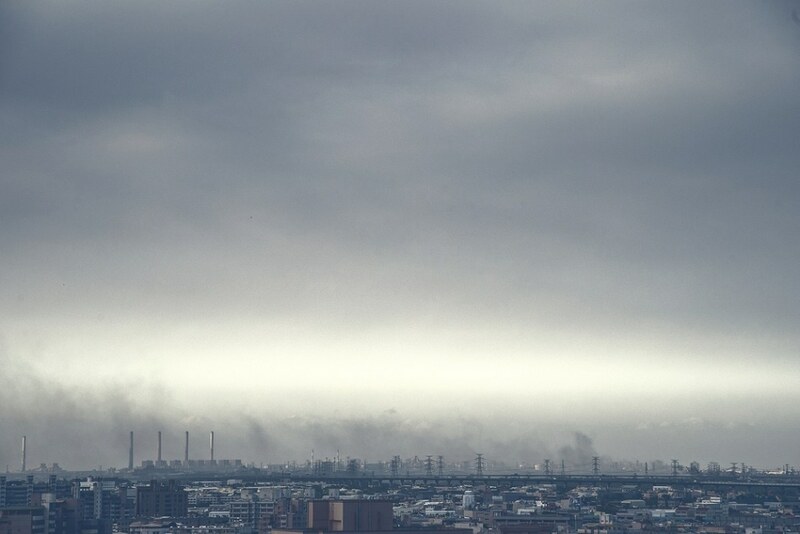 Recent studies focused on isocyanic acid pollution in the air measure the compound as a direct emission from biomass burning and on-road gasoline and diesel vehicles. However, lab experiments replicating atmospheric conditions have demonstrated that the substance could also be formed through chemical reactions that occur as diesel exhaust from off-road vehicles mix with air during the day. In accordance with these findings, analyzes imply that such secondary isocyanic acid emissions could be four times larger than the direct emissions from diesel vehicles. This information is especially crucial in regions downwind of heavy off-road vehicle use. John Liggio and co-workers wanted to check how closely the lab-based estimates of secondary isocyanic acid may mimic real-world conditions. The air above the Athabasca Oil Sands region of Alberta that is home to what is projected to be the third largest oil reserve in the world was sampled by the scientists. Almost half of the oil recovered in the oil sands is transported by off-road diesel vehicles. The researchers also studied the air downwind of the industrial operations, and based on their results it could be inferred that about 6 kilograms of isocyanic acid per hour were released by off-road diesel vehicles, while another 116 to 186 kilograms of the compound per hour were added by the oxidation of the vehicles' exhaust. Further field-based calculations propose that these secondary emissions could be up to 20 times greater than the primary emissions. For the city of Fort McMurray, which is located close to the Athabasca operations, more than half of the isocyanic acid in the air is estimated to come from the oil sands based on computer modeling. The mean concentration of about 25 parts per trillion was found to be well below the threshold level (1,000 parts per trillion) at which the substance is believed to be dangerous. However, the levels could increase by an order of magnitude to 250 to 600 parts per trillion through emission plumes from the oil sands. According to the researchers, the results emphasize the need to better comprehend the sources of isocyanic acid and how they might affect human health.